Following the disconnection by SWIFT, Iran is set to launch its own state-issued cryptocurrency to circumvent U.S. sanctions. During the weekend, Belgian interbank service provider, the Society for Worldwide Interbank Financial Telecommunication (SWIFT) announced it was cutting off Iran from its financial messaging system. According to the Asia Times, the company carried this action because of U.S. sanctions. Mike Pompeo, the US Secretary of State, initially declared that the service provider would face heavy penalties if it failed to comply with the sanctions. Despite the Joint Comprehensive Plan of Action (JCPOA) law the EU blocking law, the company buckled under US pressure. SWIFT is, however, likely to face penalties from the European Union. With the disconnection of Iranian banks from SWIFT, the country is currently stuck, as it cannot conduct banking services outside its shores. In a bid to circumvent the sanctions, the country is embracing digital currency. Like Venezuela, the Islamic region is set to launch its state-owned virtual currency. Reports reveal that the Informatics Services Corporation (ISC) has developed and designed the state virtual currency, following the request of Iran’s apex bank. Although still at the experimental stage, the unnamed virtual currency is backed the Iranian rial and awaits approval from the Central Bank. The CEO of ISC, the company behind the token, stated that the Central Bank of Iran would issue the virtual currency. The CEO also noted that the virtual currency in its first stage, via decentralized technology, would be released to commercial banks who would use the token as a payment tool and for bank settlements. Iran was initially non-receptive towards cryptocurrency in the past. The country’s censorship of virtual currency made it difficult for Iranians to access digital currency exchanges. Initially, the country, along with Russia and Venezuela, had plans to develop its own digital currency to avoid US sanctions and reduce dependence on the USD. In a twist, however, the Islamic country turned to virtual currency, following the US withdrawal from its nuclear deal. 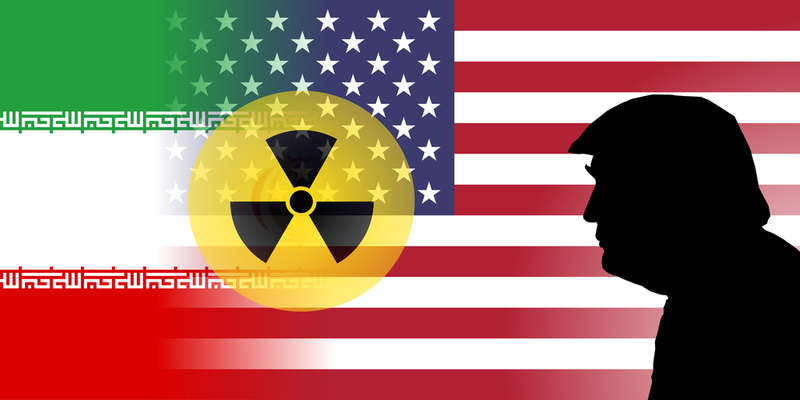 To avoid heavy economic sanctions from the United States, the Iran has set plans to launch its own cryptocurrency. Many critics and observers, however, think that the new token will have traits of authoritarianism. Many believe that the new token, controlled by the government, would take away some cryptocurrency characteristics, including anonymity and decentralization.